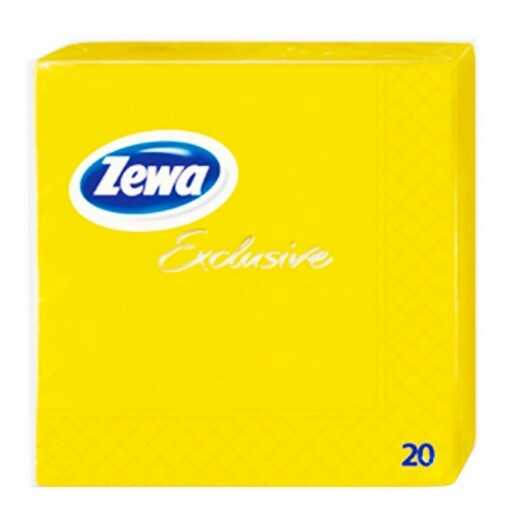 ♦ Zewa Tissues are soft,strong and wet resistant, with high absorbent properties. They are made without harmful chemicals like bleach – making them extremely safe and healthy for consumers. ♦ Ideal for use in schools,hotels, offices and at home.